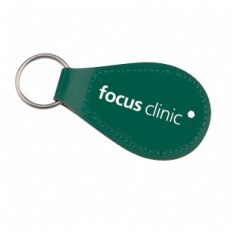 Personalised Leather Keyrings provide one of the best ways to present your brand on a high quality item. 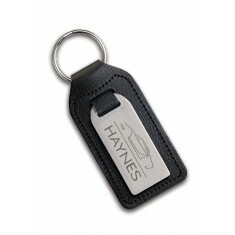 We can brand directly onto leather as well as die stamping the metal part the keyring, both methods produce an extremely high quality end result. 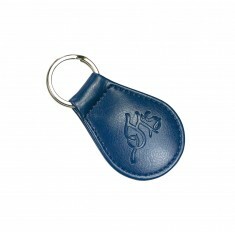 Promotional leather keyrings are a great way to show value towards your customers when it comes to handing out gifts. 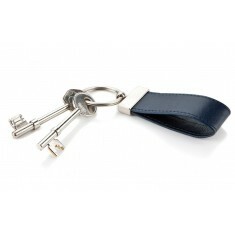 Due to the nature of customised leather keyrings they have a high perceived value and can make excellent corporate gifts. 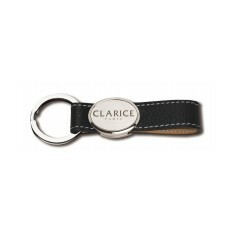 Ideal for everyone from car dealerships to gift stores, custom printed leather keyrings make sophisticated addition to any set of keys. 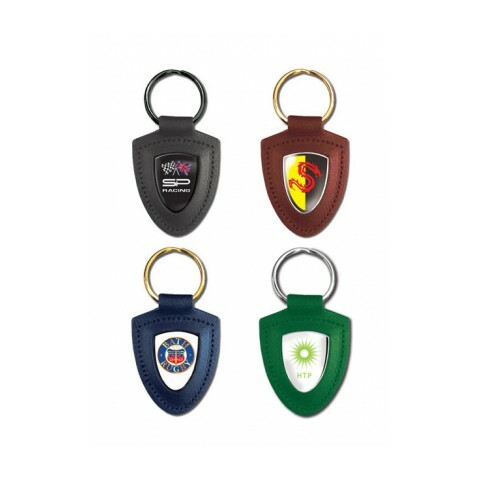 From the traditional Keyfob style to beautifully soft Chambery PU Keyrings that are all sure to make a great impression to customers. 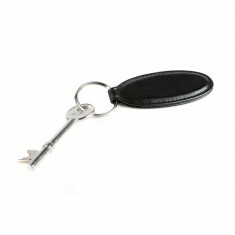 A favourite here in the office is our custom printed Leather Shield Keyring which is printed in full colour onto a silver nickel plated metal that is then covered with a epoxy resin dome finish for a high quality finish. 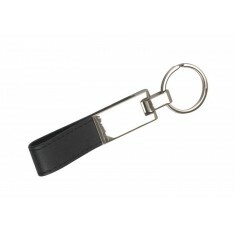 This keyring makes an awesome alternative to traditional foil blocked or embossed leather keyrings and is sure to get your brand noticed by competitors and customers alike. Need to get an idea of how much it will cost? Use our quote basket to get a rough price on how much it will cost. Genuine leather. Silver nickel plated metal insert. Epoxy dome resin finish. Recycled leather. 3 shapes available. 13 colour choices. Smart & stylish. Pear shaped. Bonded leather material. 10 colour choices. Printed full colour. High quality PU material. Padded finish. Various shapes available. 5 colour choices. Genuine leather material. Brushed stainless steel front. Branded via die stamp & colour infill. Genuine leather material. Brushed stainless steel medallion. 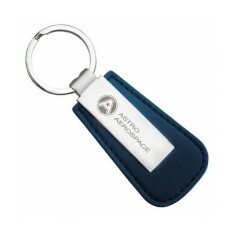 Premium personalisation quality. Genuine leather. Highly polished stainless steel. Stamped & colour infilled. High quality PU material. Quick turnaround. Various colours available. 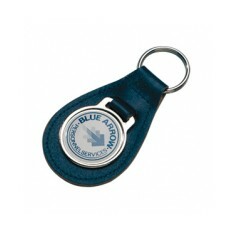 Real leather tag. 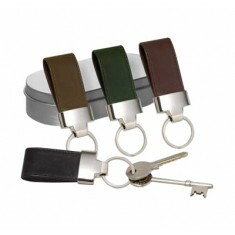 3 leather colour choices. Individually boxed. Quick delivery. Genuine leather. High quality satin chrome. Generous branding area. Split ring attachment. Swivel split ring. High quality real leather. 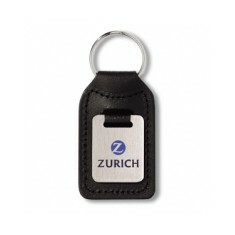 Custom printed or embossed. Full hide leather. 4 colour choices. Supplied in presentation tins. Split ring attachment. 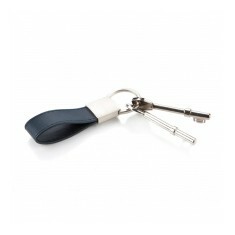 Give your employees and clients a gift that they will treasure with our custom.. 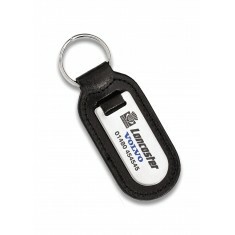 Break away from traditional promotional keyrings with our custom branded Harri..